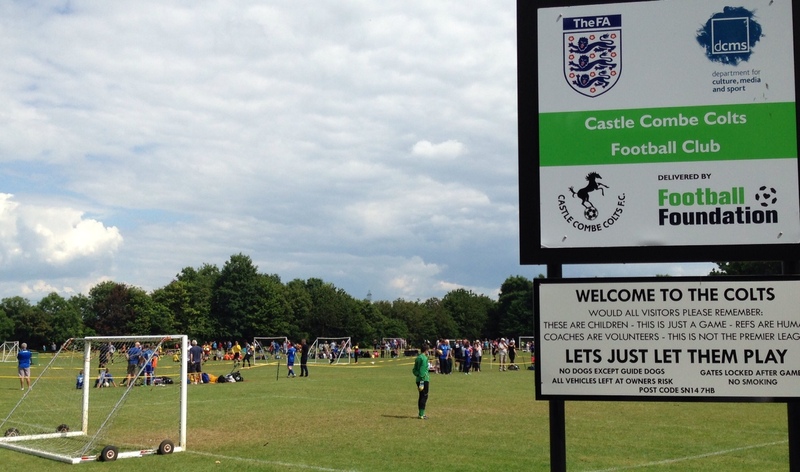 Castle Combe Colts players, coaches and parents showed plenty of Respect across the age groups as the FA campaign launched its latest phase on the weekend of October 18&19. Pictured above are the under-11s Whites and hosts Shrivenham & Watchfield, who went on to contest a fantastic 1-1 draw in Division 1 of the North Wilts League. 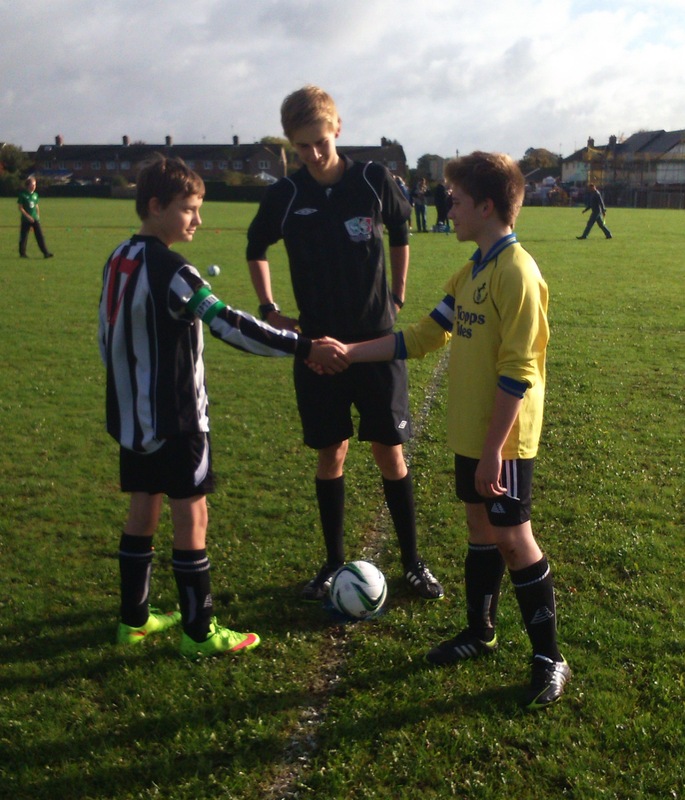 And under-14s captain Eddie is pictured shaking hands with his Pewsey Vale counterpart as his team returned to form with a 3-1 away success. 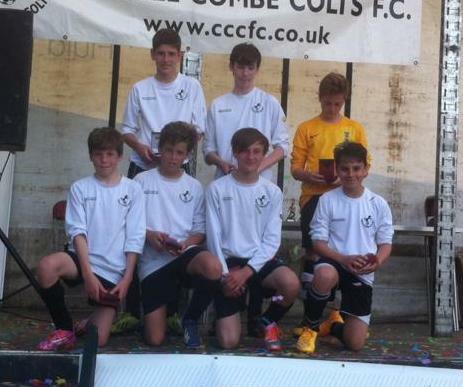 Football was the clear winner when Castle Combe Colts staged another hugely successful tournament from June 27-29. The three-day festival saw plenty of cheers – as well as a few tears – as around 1,200 players aged from 4-18 strutted their stuff at the club’s Upper Castle Combe headquarters. 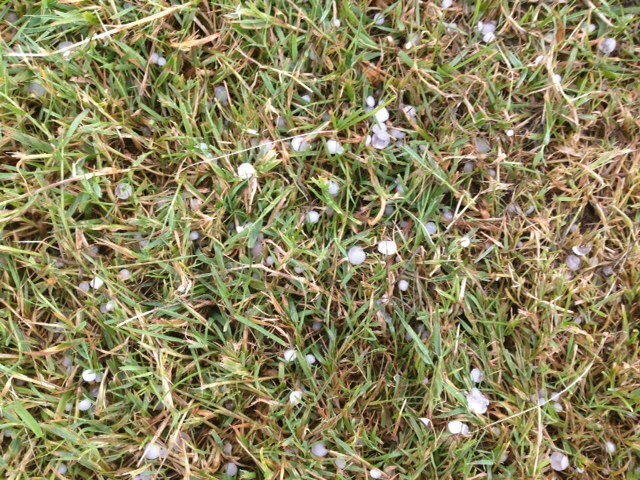 They did so in all weathers, with an electrical storm on Saturday morning bringing thunder, lightning and ice-cube sized hailstones, forcing a delay of around 30 minutes as youngsters and their parents took shelter. The sun eventually showed its face, however, much to the relief of the odd-numbered age groups taking part on Sunday. 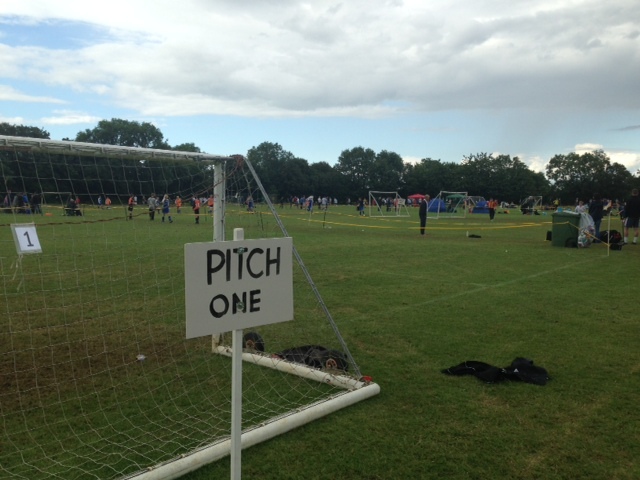 Respect was shown both on and off the impeccably-prepared pitches as the ever-popular tournament once again attracted a capacity field of 166 teams. Colts under-9s ensured that at least one piece of silverware remained on home soil by progressing to the final of their competition without conceding a goal and then winning it on penalties from Melksham Town. Yate United, FC Calne, FC Chippenham, Wootton Bassett, Bath Arsenal, Westbury Youth, Devizes Town and Pewsey shared the other prizes, with Chippenham Town and Trowbridge Wanderers winning the Fair Play prizes at under-7 and 8 level respectively. Colts chairman Jon Clark thanked the club’s army of tireless volunteers for making the event possible and added: “Every year our tournament is played in good spirits and enjoyed by all those who attend – and the 2014 event certainly upheld this tradition. Under-7s Fair Play Award: Chippenham Town Youth. Under-8s Fair Play Award: Trowbridge Wanderers. 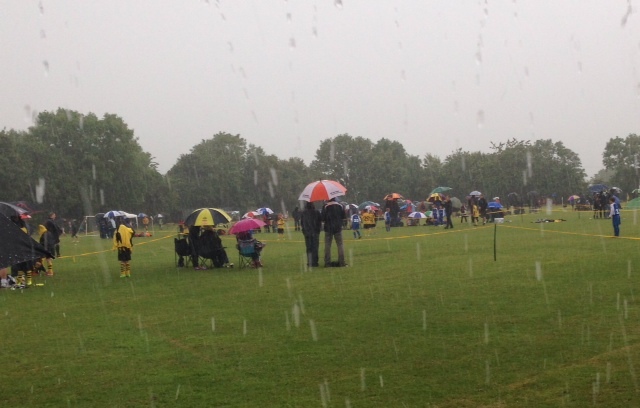 Under-9s: Winners – Castle Combe Colts, runners-up – Melksham Town. Under-10s: Winners - Yate United B, runners-up - Yate United A.
Under-11s: Winners – FC Calne Blue, runners-up FC Calne Black. Under-12s: Winners - FC Chippenham Vipers, runners-up – FC Abbeymeads. 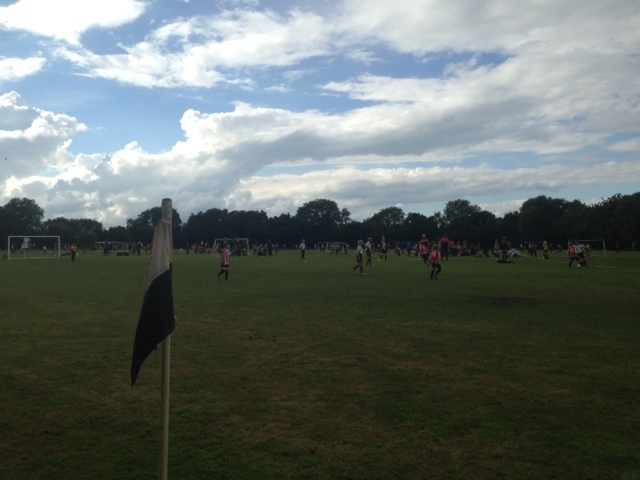 Under-13s: Winners – Wootton Bassett Blue, runners-up – Melksham Town Hurricanes. Under-14s: Winners – Bath Arsenal, runners-up – Malmesbury Youth. 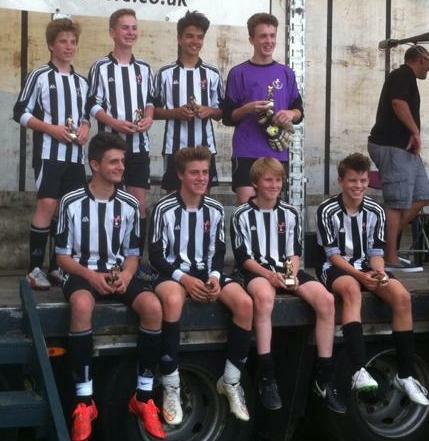 Under-15s: Winners – Westbury Youth Tigers, runners-up – Bromham Blue. Under-16s: Winners - Devizes Town, runners-up - Larkhall Athletic. Under 17/18s: Winners – Pewsey, runners-up - Frome Collegians.